our ½lb. 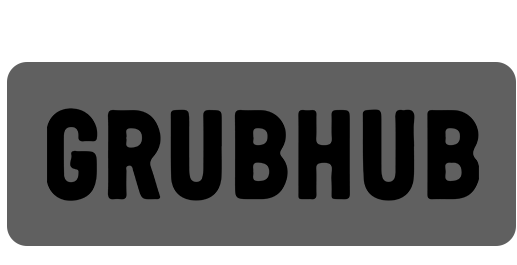 fresh, all-natural beef come from humanely raised cows and contain no added hormones or antibiotics. with less than 1.5% of the beef endorsed in the marketplace as such, we take pride in serving the finest quality of natural beef and always exceeding the highest standards to ensure a flavorful, tender and juicy experience with every bite. 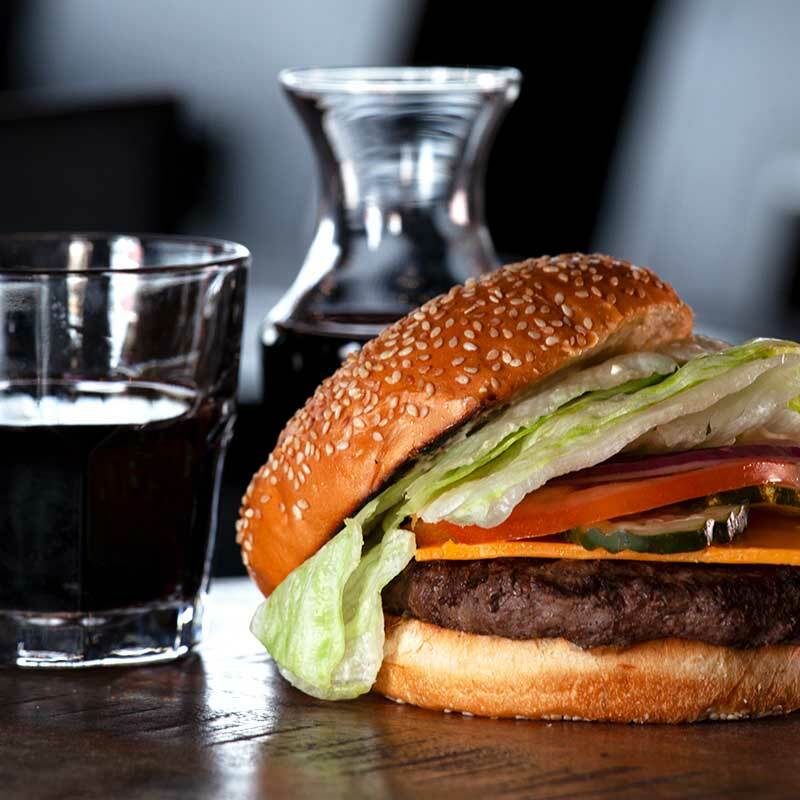 our patties are delivered fresh daily & are made to godfather’s own specifications for your enjoyment. 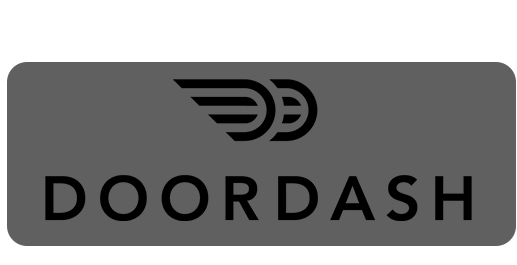 You may place your order for delivery and/or pickup service from above depending on your preference. Please note that Godfather’s Burger Lounge is not affiliated with these services nor can they be held responsible for their performance or pricing. We thank you for your continued patronage. 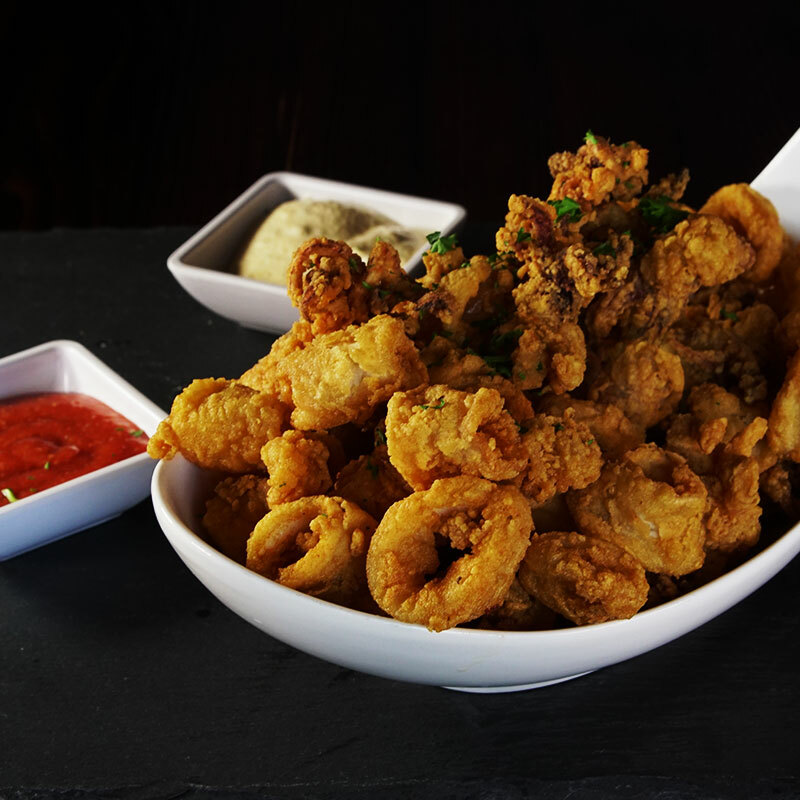 Distinctly delicious crispy calamari served traditional or Rhode Island style with Godfather’s cocktail sauce. Mouthwatering all natural spicy buffalo wings served with cool celery, carrot sticks & ranch dressing. Irresistibly delicious homemade crabcake served with local mix greens & tomato. Drizzled with red bell pepper sauce. Homemade marinated fresh free-range chicken crisps served with Godfather’s dip and BBQ sauce. 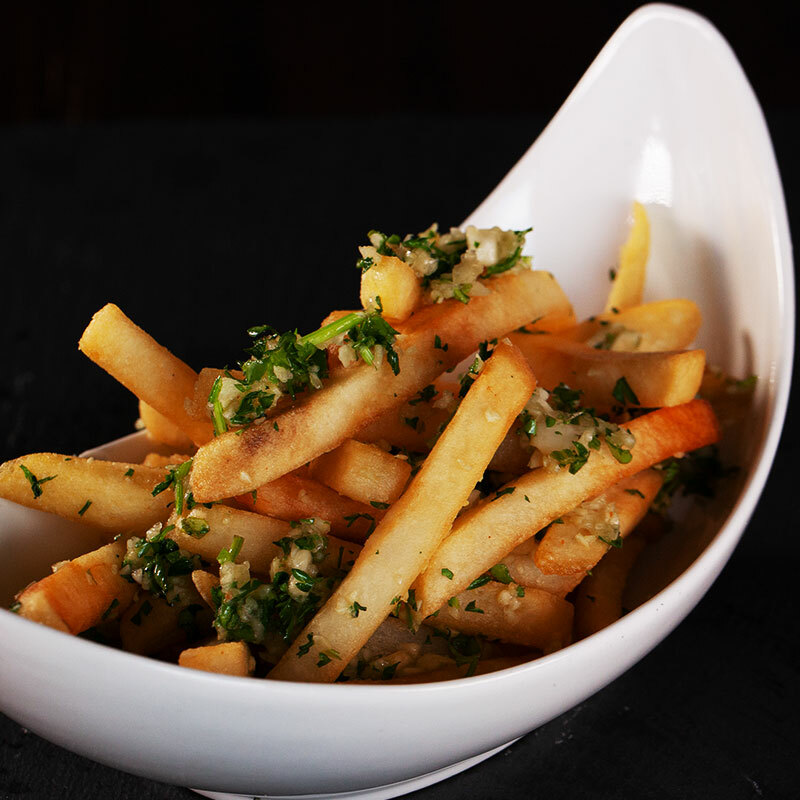 Addictively delicious fries tossed with Italian truffle oil, fresh chopped garlic & parsley. Served with homemade chipotle garlic aioli. 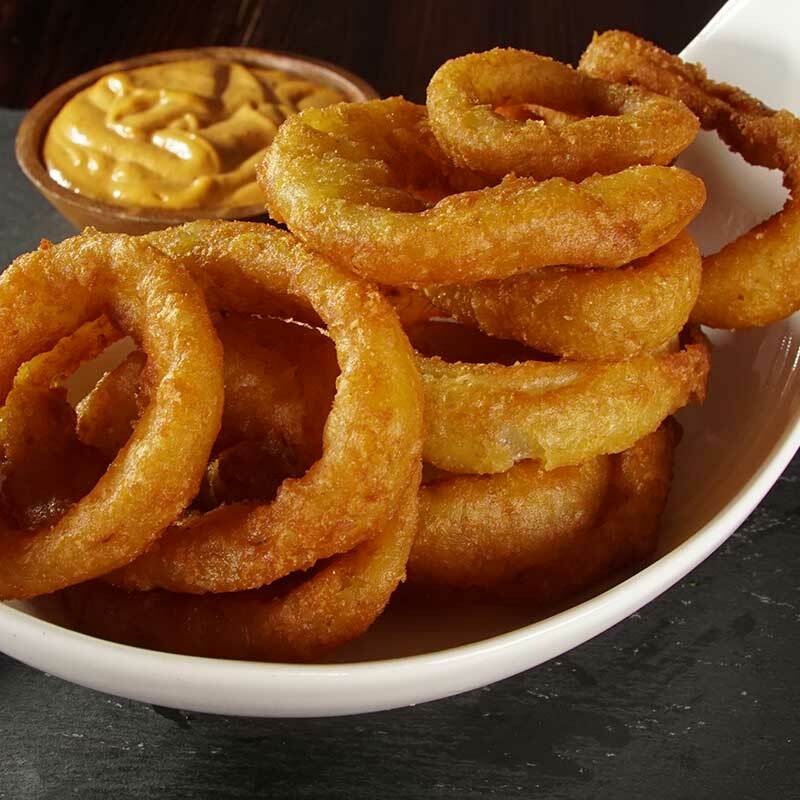 Crispy thick onion rings full of great taste & texture. Served with Godfather’s dip. Our famous sweet potato fries full of flavor and tossed in our special seasoning. Have it & love it! 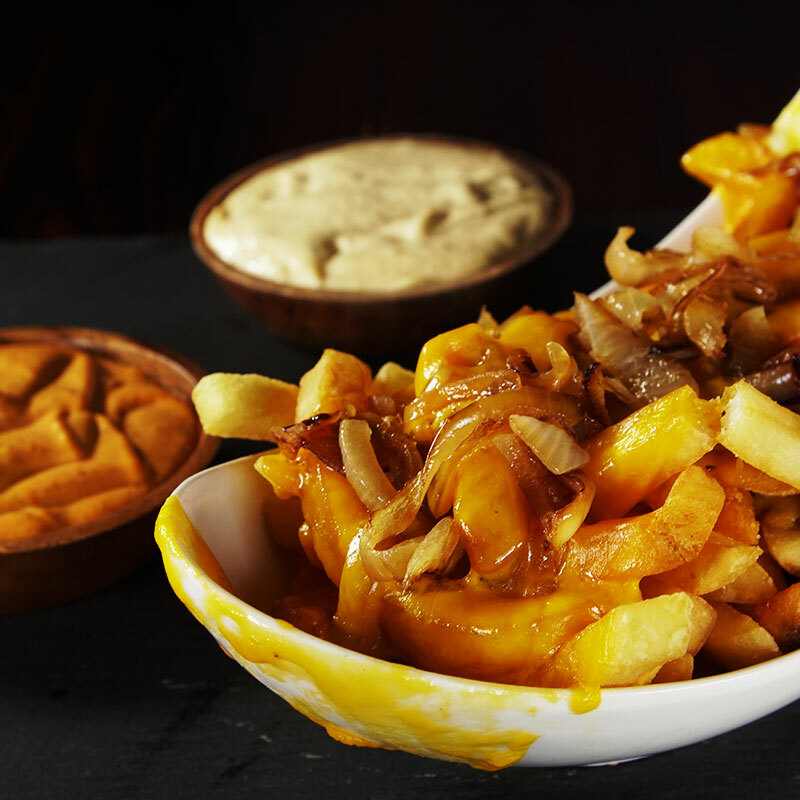 Crispy fries topped with sautéed chopped onions and melted cheddar cheese. Godfather’s golden crisp side of fries. 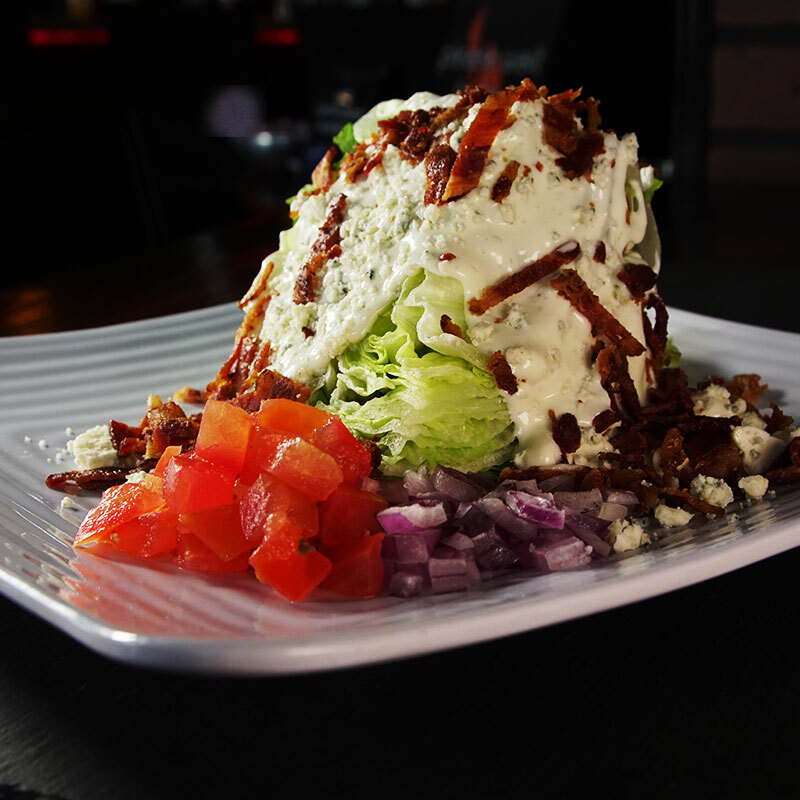 Fresh iceberg wedge layered with bleu cheese dressing, crumbled bleu cheese, tomatoes & onions. Topped with chopped crispy bacon. 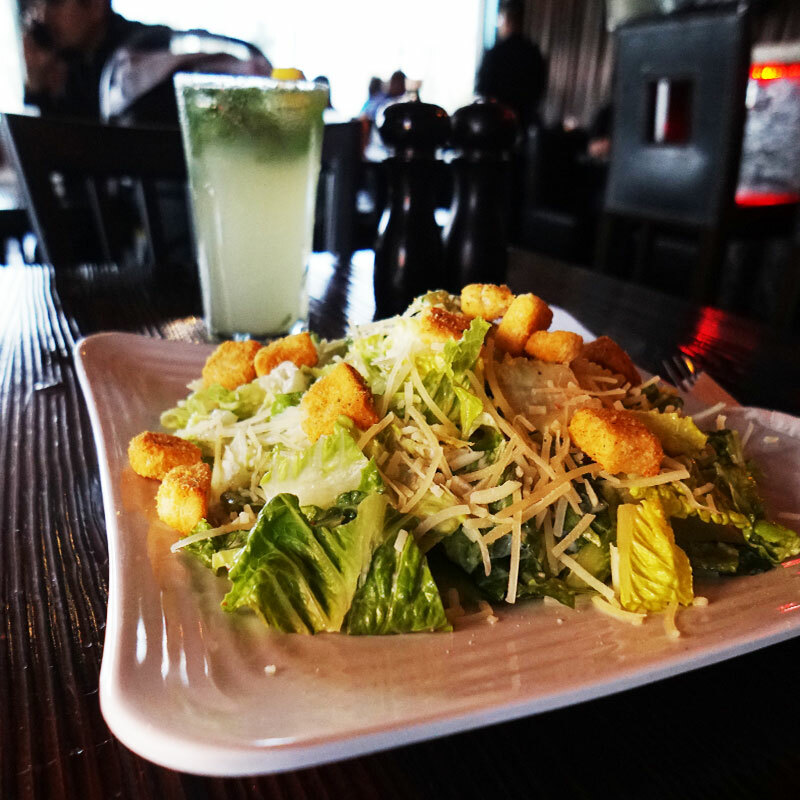 Crispy romaine lettuce & garlicky croutons. 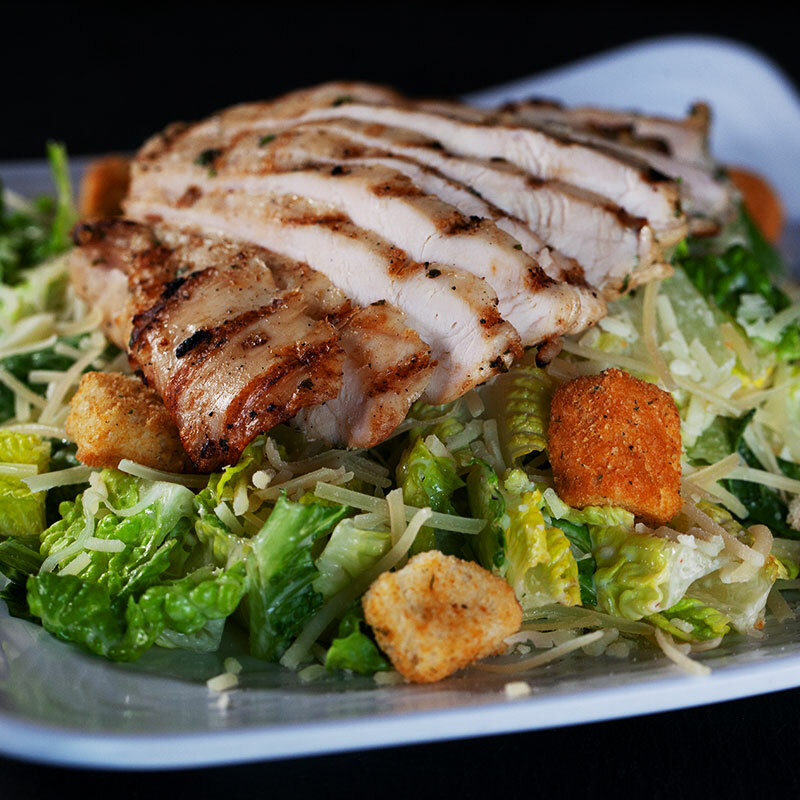 Tossed in our caesar dressing and parmesan cheese topping. 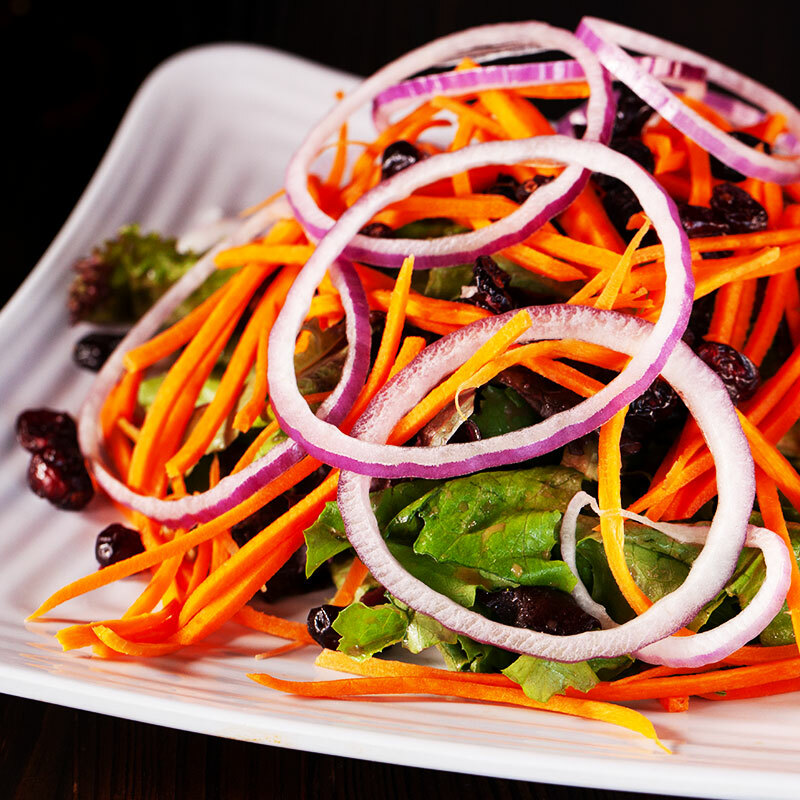 Local field greens topped with fresh slices of carrots, onions & organic sun-dried cranberries. Tossed in our vinaigrette dressing. Feel free to customize your burgers any way you like. All burgers include french fries or salad choice of cheese. Love it or please let us know! 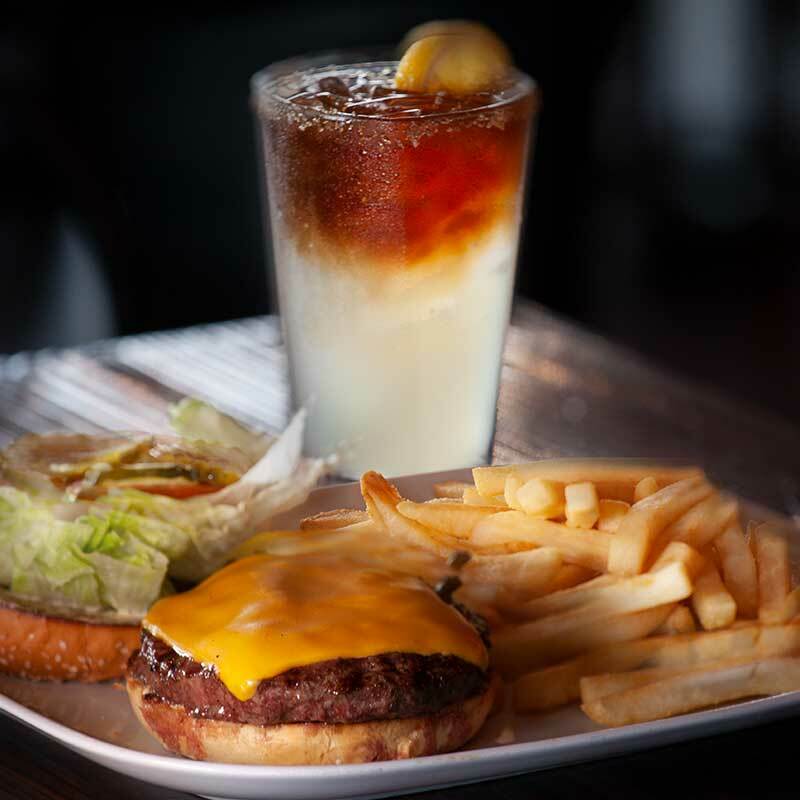 Our signature fire-grilled fresh burger served with homemade Godfather’s sauce. 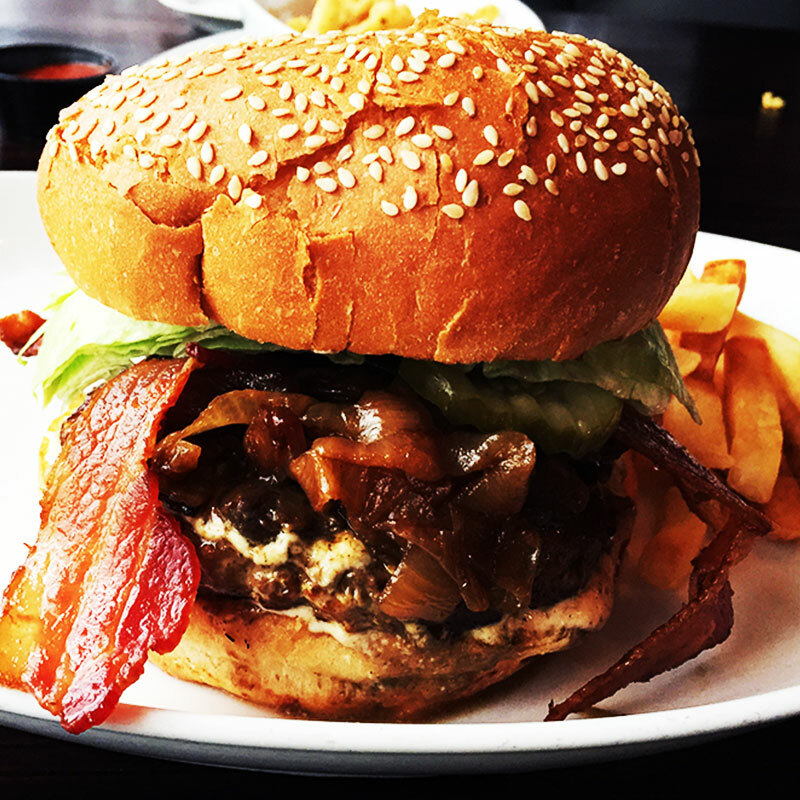 Mouth-watering burger topped with sautéed mushrooms, onions and bacon. Served with homemade Godfather’s sauce. Fire-grilled fresh burger topped with sautéed mushrooms and homemade crispy onion straws. Served with Godfather’s sauce. Delicious spicy burger topped with pickled jalapenos, garlic roasted red bell peppers & bacon. Topped with pepper-jack cheese, served with homemade chipotle aioli. 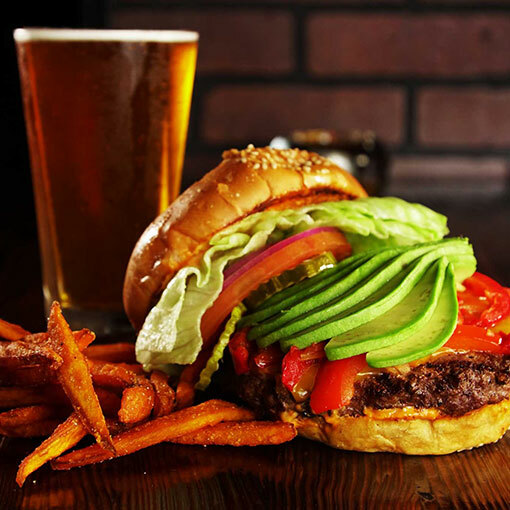 Hearty burger layered with fresh avocados and garlic-roasted red bell peppers. Served with homemade red bell pepper sauce. Fire-grilled fresh burger layered with guacamole, crispy onion straws and mayo spread. 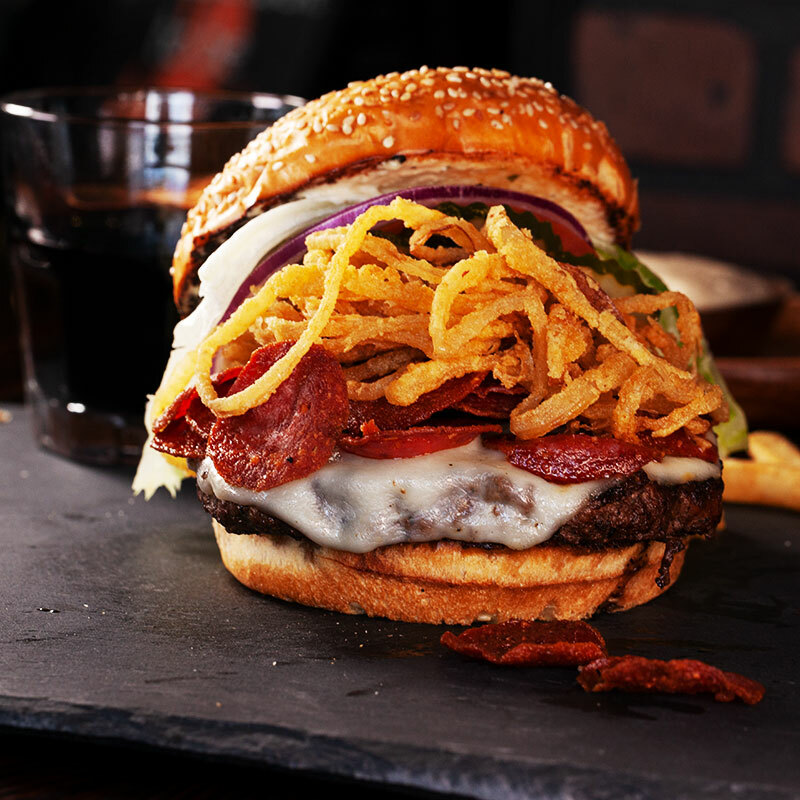 Fresh burger topped with grilled pepperoni slices, homemade crispy onion straws & Godfather’s sauce. Our signature thinly sliced Rib-Eye-Steak burger with onions, mushrooms, bell peppers and cheddar cheese. Served with BBQ sauce. Grilled Wild Alaskan Salmon patty layered with crispy onion straws, local mix greens & tomato. Served with homemade tartar-dill sauce. Homemade crabcake burger served with local mix greens, tomato & our delicious Godfather’s sauce. Marinated and fire grilled free-range chicken breast topped with crispy onion straws. Served with homemade tartar-dill sauce. Grilled, marinated portobello mushrooms layered with crispy onion straws, local mix greens & tomato. Served with homemade garlic-roasted red bell pepper sauce. Fire-grilled fresh beef sliders with chopped lettuce, pickles, cheddar cheese & Godfather’s sauce. Beef sliders topped with grilled prosciutto-wrapped mozzarella cheese. Served on a bed of local greens in basil-aioli & tomato. 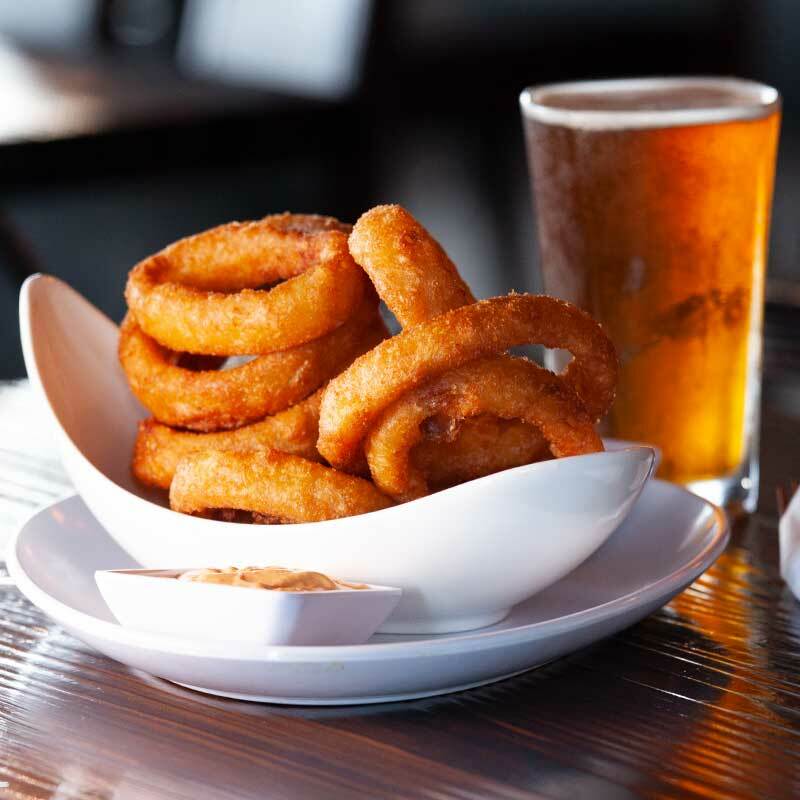 Comes with homemade sundried-tomato aioli. Wild Alaskan salmon dipped in fresh beer batter & fried. Served on a bed of local greens in basil-aioli, tomato & red onions. Comes with homemade tartar-dill sauce. Homemade meatballs made with beef, Italian sausage & seasonings. Served on a bed of local greens in basil-aioli & tomato. Topped with mozzarella cheese & marinara sauce. Fresh free-range chicken breast dipped in our buffalo sauce. Served on a bed of local greens in basil-aioli, tomato & crumbled bleu cheese. Comes with ranch dressing.